You’ll find Schweitzer in the Northern Idaho Panhandle just 86 miles northeast of Spokane, Washington. Schweitzer, first opened in 1963, is a hidden gem with 2,900 skiable acres, night skiing, cat skiing, and a terrain suitable for all levels. Here you can find steep and challenging, large open bowls, mogul runs, long intermediate cruisers, and several gradual ridges for easy runs down. From the top of Schweitzer enjoy the spectacular views of Lake Pend Oreille, 3 mountain ranges, Canada and three states. Schweitzer’s Mountain Village is about 10 miles northwest of Sandpoint, where you will find a variety of shops, restaurants, bars, galleries and activities. Sandpoint boasts a unique small town atmosphere and a laid back environment, guaranteeing guests a good time. The free Sandpoint/Schweitzer transit system conveniently runs to take guest from town up to the slopes and from the Resort Village in to town for additional dining and entertainment options. Sandpoint is bordered by Lake Pend Oreille making Sandpoint a vacation destination in both the winter and summer seasons. During the summer Sandpoint stays busy with hiking, mountain biking, boating, kayaking and rafting down the nearby rivers. Locals will tell you that you’ll come for the winter, but stay for the summer. 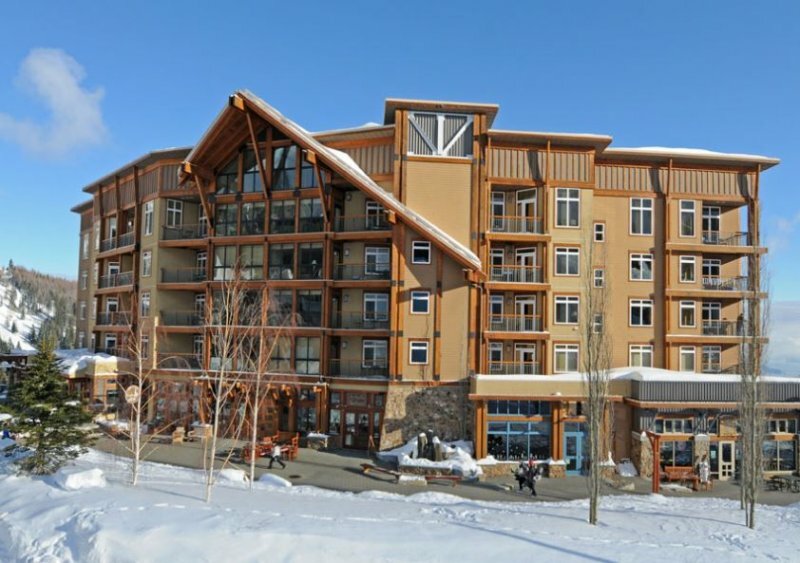 There are two main areas for lodging when visiting Schweitzer- the Schweitzer Resort Village, and the nearby town of Sandpoint. 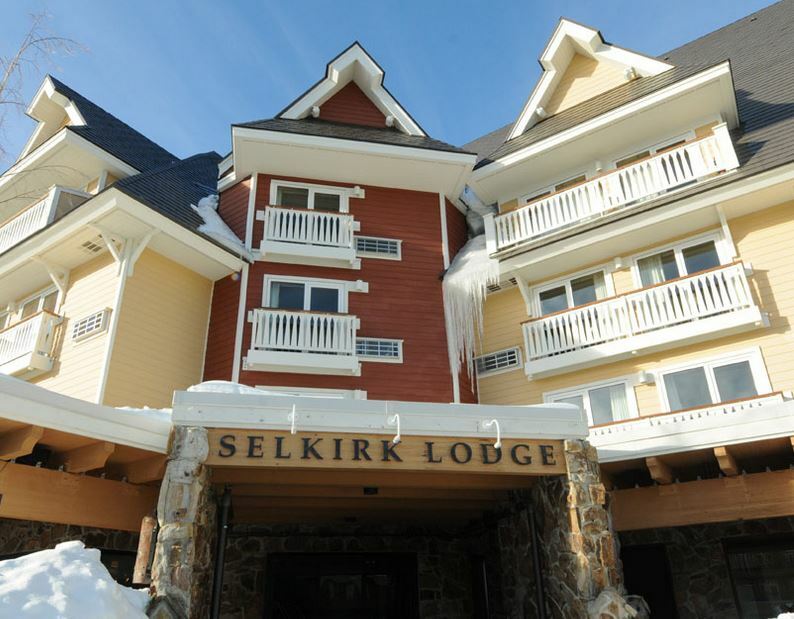 On-mountain you have your choice of lodge rooms and 1, 2, and 3 bedroom condominiums. There are also a variety of bed and breakfasts, hotels and motels in the town of Sandpoint.